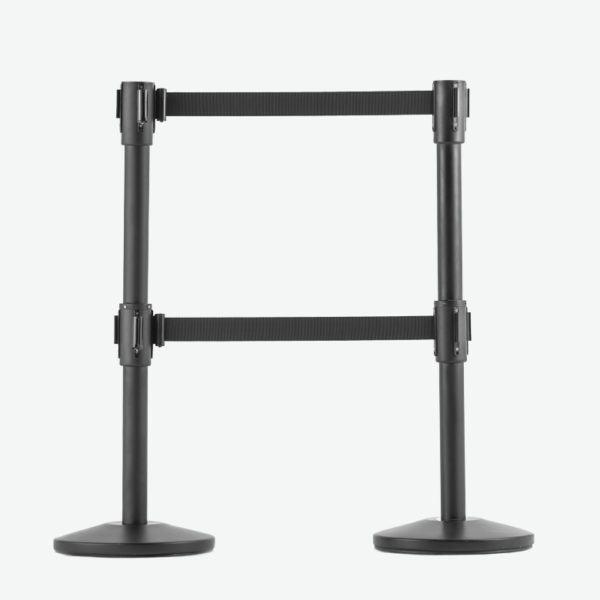 Dual-line barriers are perfect for areas guiding patrons and prevent line-cutting. 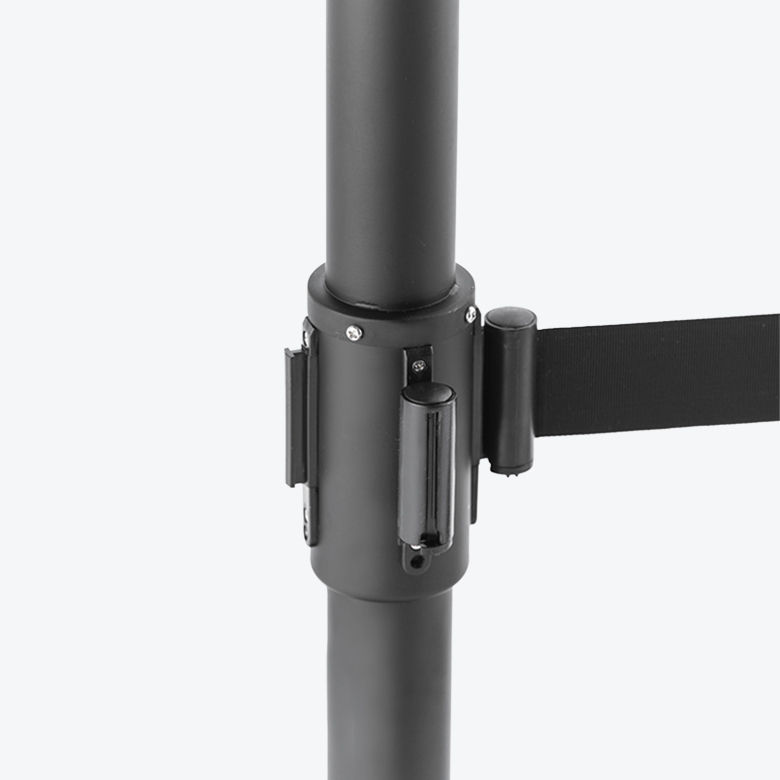 Lower belt also allow visually impaired individuals to detect it with service dog or white cane. 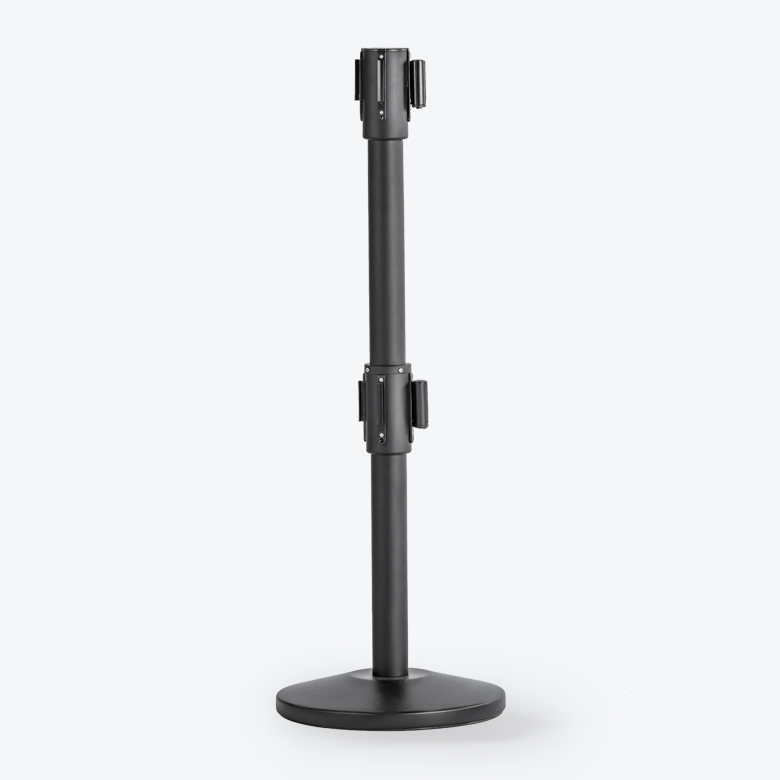 CAE-127 is ideal for medium-traffic areas such as store, hospitals and restaurants. 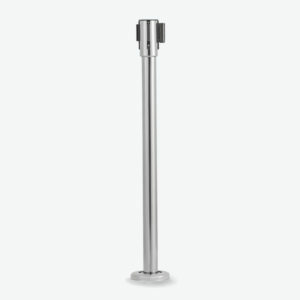 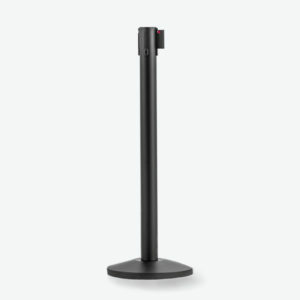 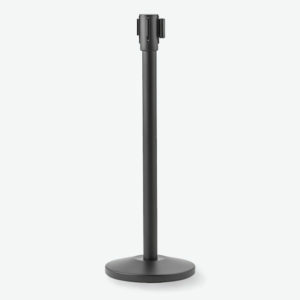 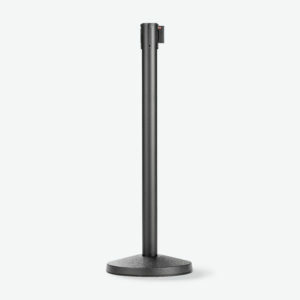 CAE206 features a floor-mounted base, and can be bolted to the ground as a permanent fixture.